Have you ever taken a shortcut only to have it cause more harm than good? Maybe you thought you’d be saving time, or saving yourself from having to do more work, and in the end found yourself putting in twice as much time and effort because you didn’t do it right the first time around? Over the past few weeks, I’ve been taking a SERIOUS look at my life and how I’ve been living. As bubbly and motivated as I am, I am still a work in progress, and there are things that I need to work on doing better. So I had to ask myself, “where in my life have I opted for the ‘shortcut’ versus going through the process”? And why? Sometimes, we take the shortcut to avoid the inevitable consequences of our choices. Sometimes, we take the shortcut because we don’t want to do the work, or we just aren’t prepared (#realtalk). Sometimes, it’s simply in an effort to “work smart” and not hard. I totally get it. A shortcut isn’t always bad, but in some instances it can be detrimental to our success. So take a look at your life on your journey; whether in your career, your business, workout plan, friendships, even in your marriage! Check yourself, boo! Are you taking shortcuts, cutting corners or giving less than your best? Are you avoiding the discomfort of the growth process? Remember, the process is the key ingredient to your greatness. So today, let’s commit to STOP cutting ourselves short. Stop, delaying your success, and face the process head on! Address the areas in your life that need work, and start fresh with a mind of excellence. Have you ever paid attention to how things grow? I recently visited my mother’s house in Philadelphia and I couldn’t help but notice how beautifully the hedges had grown. They literally started as tiny shrubs, and now they stand nearly as tall as me. But you know, they didn’t grow over night. Over the years, my mom diligently trimmed, pruned, watered and manicured those hedges. She put in the work and trusted the growth process, as I’m sure she knew what these hedges would one day become. But what if she hadn’t? What if she expected the hedges to grow just as quickly as her roses bloomed? Perhaps she would have over watered, trimmed prematurely, or even worse… destroyed the hedges before they were even given a chance to grow. Can you imagine how frustrating and disappointing that journey might have been? Now I know I’ve been speaking about my mom’s hedges, but take a look at your life. How often do we rush our growth? 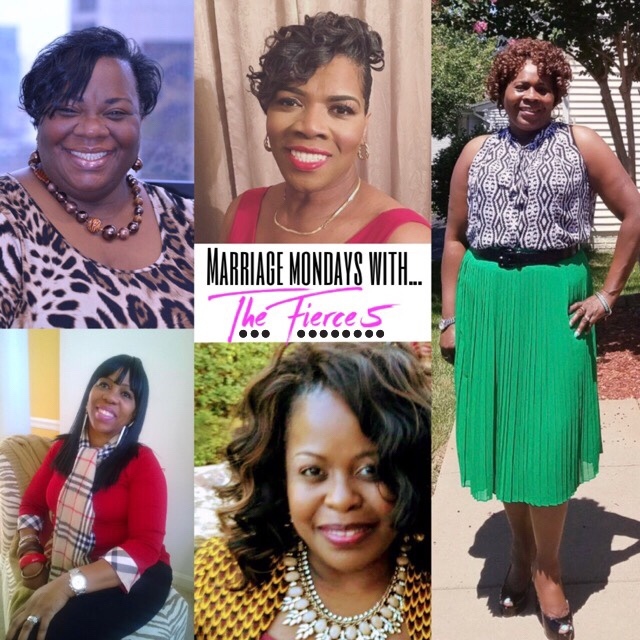 We sometimes step in and try keep up with the pace of others, instead of trusting God to trim/prune/manicure us to perfection! (Preaching to myself). Instead of appreciating the “roses” in our lives, we too often get caught up comparing ourselves to how quickly they’ve bloomed. 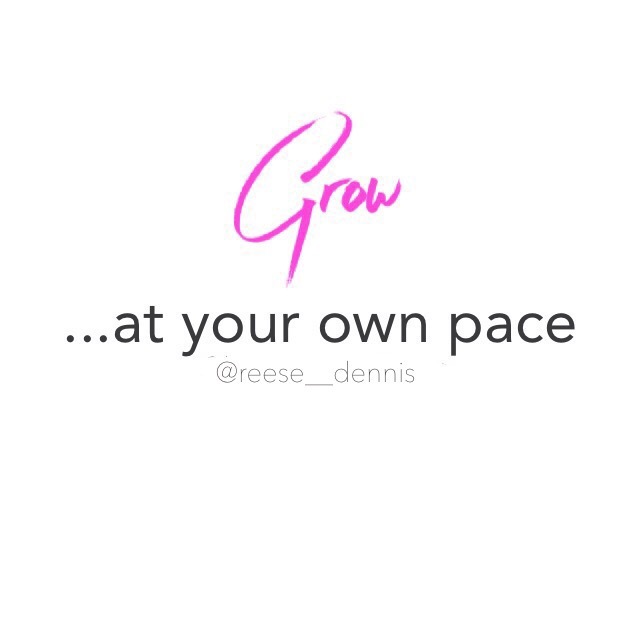 Oh, but can I tell you… there is peace when you grow at your own pace! There is truly something magnificent when we trust the growth process. I challenge you today… stop comparing and start celebrating what God has done for others. Trust God’s pace for your life, and allow him to perfect His work in you. Just imagine, how beautifully you’ll stand as you grow as God designed.